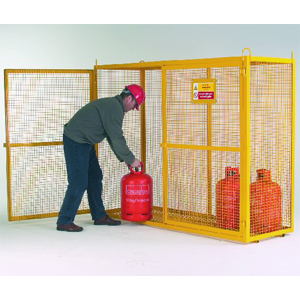 Our warehouse security cage is a welded construction of steel angle and 25 x 25mm weld mesh, with a padlock facility (padlock not supplied). 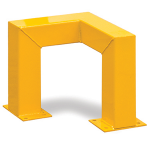 All feature cranage eyes for easy lifting and have a maximum load capacity of 500kg. 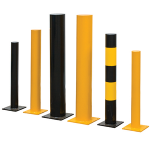 Mobile units are fitted with 4 x 100mm nylon two braked swivel castors. 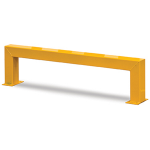 Available in highly visible yellow or galvanised for outdoor use. 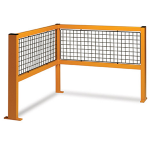 Discount will be applied to the security cage list price at the checkout, dependent on the total value of the order.